SO I somehow clawed my way out of the tunnels and rejoined my tour group just in time for the tour to be over. Time to circumnavigate the fort! 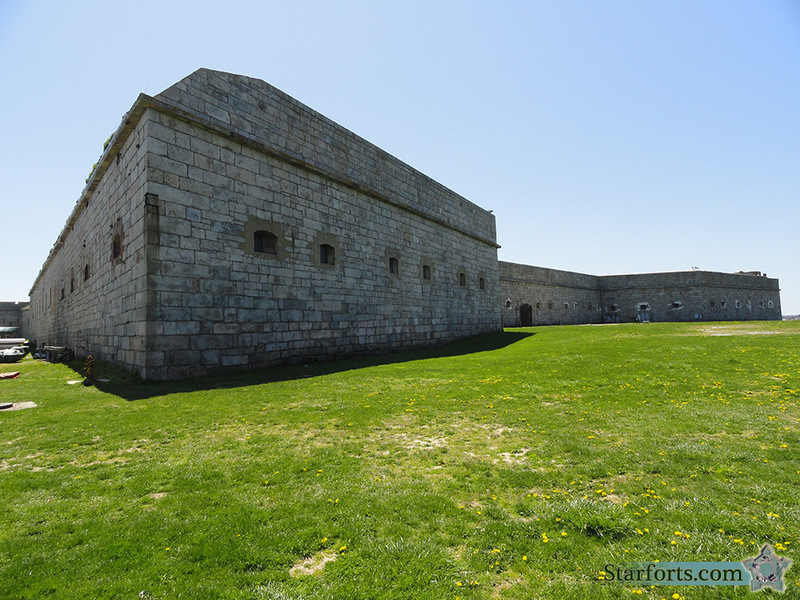 This is the northeast bastion and north curtain wall.